The Tibialis Posterior tendon originates from the deep posterior upper calf region, and travels down past the medial ankle region and attaches onto multiple bones in the foot. 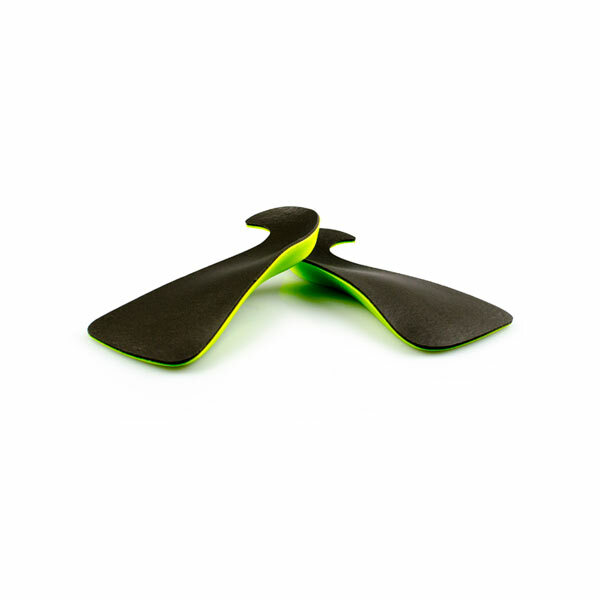 Its main role is to invert the foot (roll the foot outwards) and provide stability to the arch of the foot. The injury is primarily an overuse injury that is common among long distance runners, walkers and sports that involve repetitive jumping. Pain is thought to be as a result of degenerative changes within the tendon arises due to disarray and tears of the tendons fibers at any point along the line of the tendon. If untreated, this condition can develop into Posterior Tibialis Syndrome or lead to avulsion of the tendon off the bone, which can be difficult to treat. Raising onto the toes is painful or difficult to perform. Pain is reproducible upon palpation of the inside of ankle, close to the ankle bone. History of injury; Overuse injury, pain was slow and progressive and pain can ease with rest. Radiography investigations– MRI is the gold standard of diagnosis. 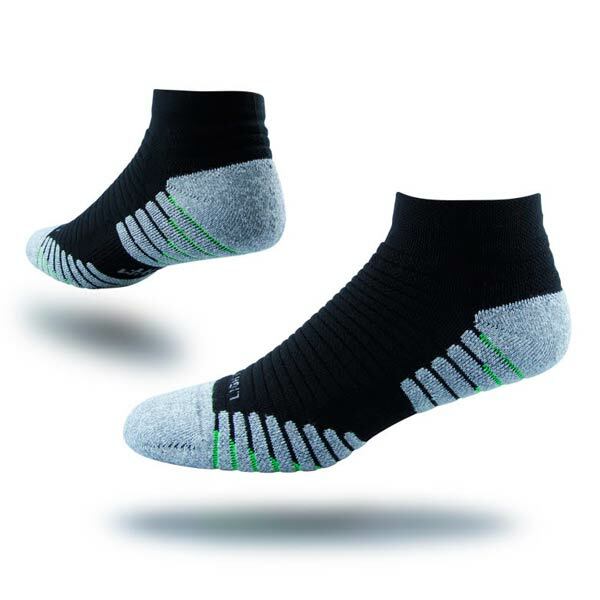 It is highly sensitive and specific to tendinopathy in the ankle. 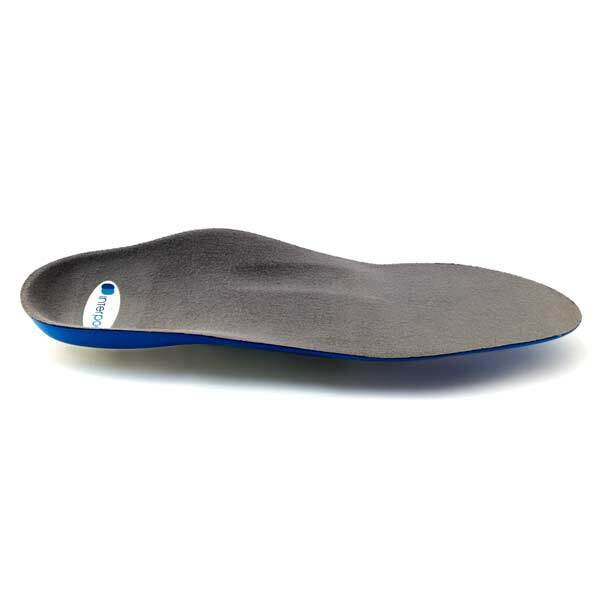 Range of motion testing of the foot will reveal pain upon resisted inversion (rolling out) and be relatively weak compared to the contralateral limb. RICE: Conservative pain management will involve Rest from painful activities, Ice, Compression (tights or socks) and Elevation of the legs. 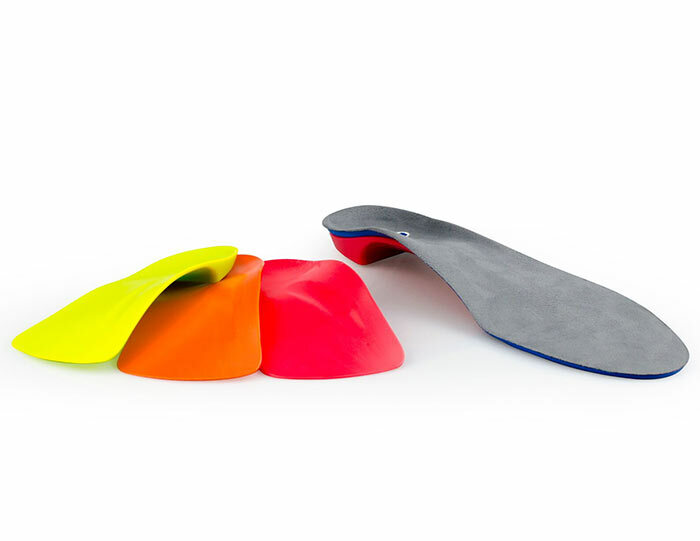 Orthotics: With the help of your practitioner, treating poor biomechanics with the use of an Interpod Orthotic will assist in realigning the foot. Tibialis posterior tendinopathy responds best to a rigid device which will reduce the stress on the tendon and aid in recovery. 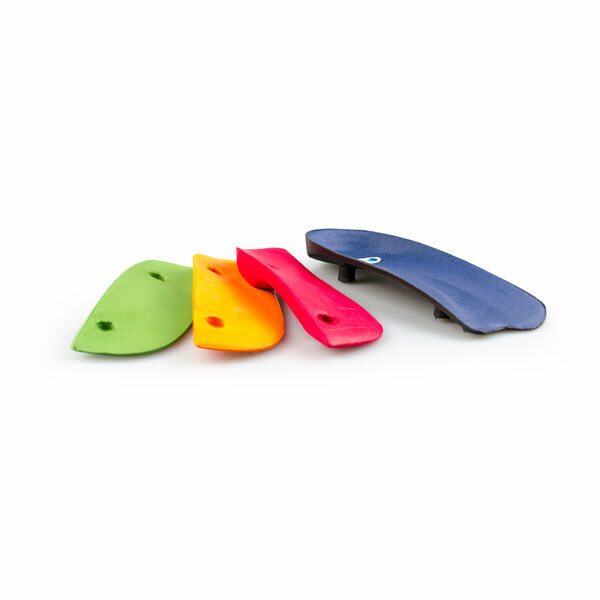 The orthotic achieves this by reducing the amount of overprontation (rolling inwards) during walking and running. Rehabilitation: Eccentric tendon exercises are highly effective in the strengthening process. See you practitioner for advice on how to best perform these activities. Immobilisation: Occasionally, extreme cases may require complete immobilization through a boot or cast. Stretching & Massage: Regular stretching and massage of the area as well as ongoing strengthening exercises will help prevent this injury from reoccurring. Training errors: Reassess your training program and be sure to overload your activity levels slowly to avoid overtraining. previous post: What are Shin Splints? 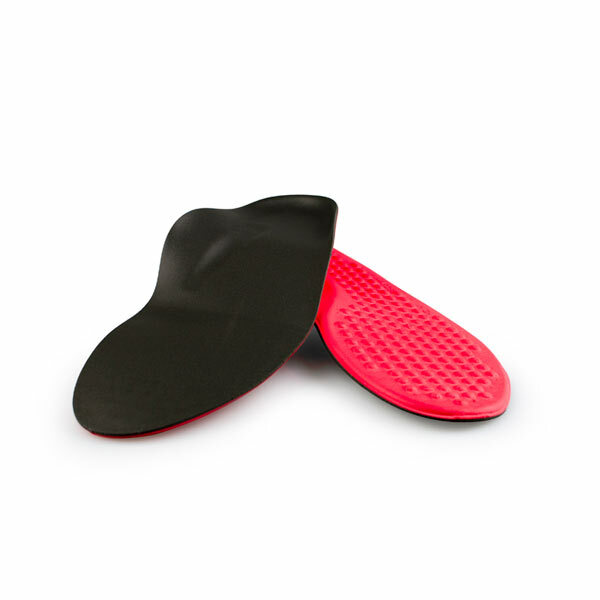 next post: What are bruised heels or bruised fat pads?